Whenever a new device from Apple enters the market, it’s bound to make a splash, usually a pretty significant one. Based on my personal experience and subsequent opinion, most of Apple’s hardware and software have all the reason for being like this. They offer great usability, can serve for both entertainment and productivity, are durable, and generally offer good value for money. The iPad Air that was unveiled just last month has been no exception, and it seems we have one more reason to love the device. It carries an awesome battery with almost unparalleled battery life, as a recent experiment has shown. 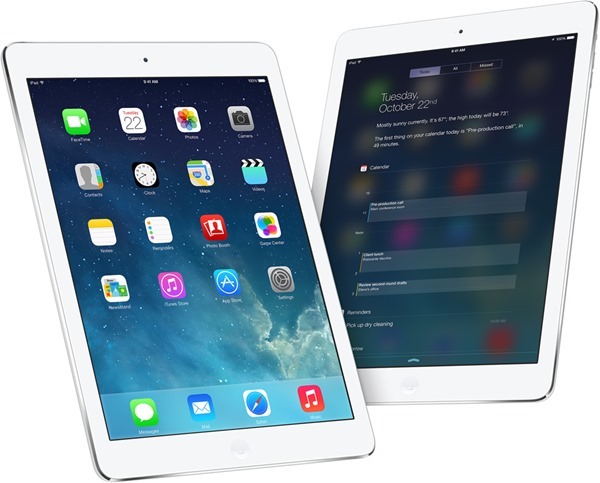 Our friends over an AnandTech have run this test on the new LTE version of iPad Air where they put it in Personal Hotspot mode to broadcast the device’s data connection to another connected device. 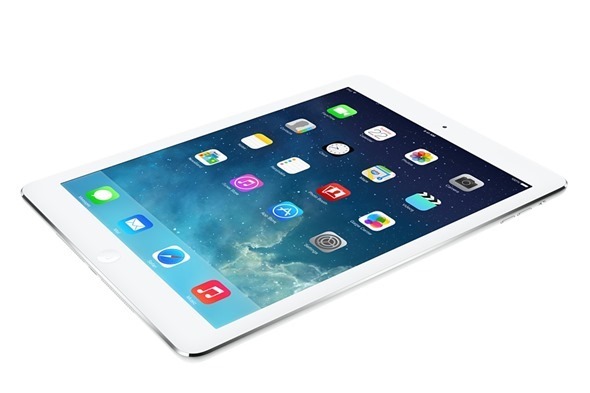 With an active single connection downloading data from the internet at a constant speed, the iPad Air lasted 24.08 hours before giving up – better than probably what any other tablet in the market can right now offer. Impressive and sweet are the two words that come to me to describe this. The test was conducted by turning off the display of the iPad and connecting it to a MacBook Pro, which was downloading data at a steady 100KB/s. The hotspot was limited to only one device to measure actual capacity, which turned out to be mind-blowing. If anything, Apple has done a really good job this time around. AnandTech also explains the reasoning behind such results. They had conducted a similar test for the LTE iPad 3 as well, but this time, Apple has opted for a different architecture and SoC for both the processor and the modem that is carried within. The low power consumption allows iPad Air’s smaller battery to function better than the previous generation devices, despite carrying a smaller charge. This kind of improvement shows that the fruit company is committed to improving the experience for its users with every new device. Such tests, while not holding a benchmarking value as one would expect, are more important and influential, because they reflect real life scenarios. Apple makes great hardware and software, and irrespective of what the competition may have on offer, they pursue improvement as a mantra, and apparently, they’re doing a good job at it as well.